We offer electrical services from Solar Power Installations, Home Theater Installation & Setup, Ceiling Fan Installation, Breaker Box Replacements, Stand-By Generators and just about any Electrical Wiring you may need. 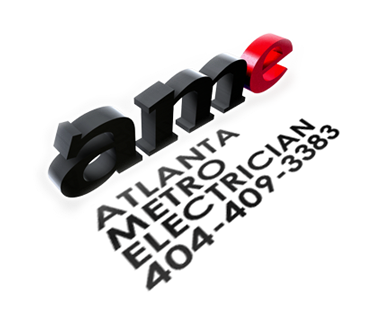 We strive to be the Metro Atlanta's Electrician of choice. Get a free estimate from a licensed and qualified electrician at your home or business today. If you are looking for one of the best Electricians in Atlanta , look no further! We are a professional, licensed and insured Electrical Contractor. Don't put your family at risk by hiring anyone else. Find out for yourself why our motto is: "Lightning Fast Service at Shockingly Low Prices"